Our Company is based in Manchester, UK, however our tours are available to all English speaking customers living across the world and we have many customers from USA, Ireland, Australia, Spain, South Africa etc. 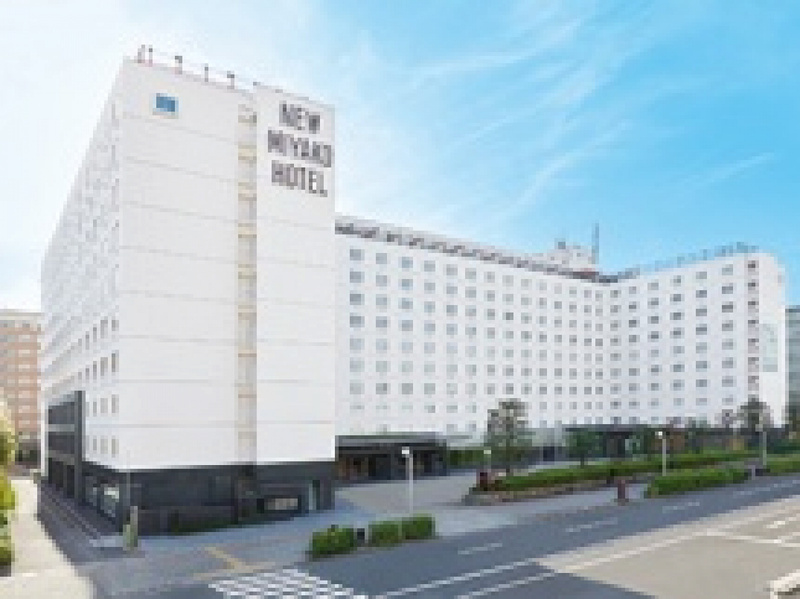 Depart from your preferred airport for a scheduled flight to Tokyo. Arrive in Japan, where you are met by our Tour Assistant and transferred to Tokyo by Airport Limousine bus or train. The rest of the day is at your leisure to adjust to the 9 hours time difference. Morning city tour of Tokyo visiting Tokyo Tower and Meiji Shrine. Next we drive by the Akasaka Guest House and the National Diet Building, home to the Japanese House of Parliament. Our tour continues to the Imperial Palace East Gardens and a drive and stroll along Ginza high street. 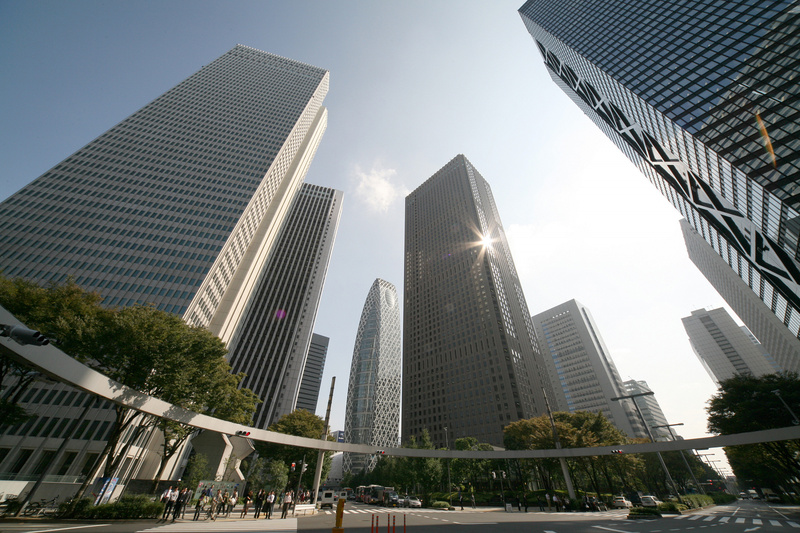 Afternoon is free at leisure, or take an optional afternoon Tokyo city tour. Ask for details at time of booking. Full day tour by motorcoach to Nikko National park, a designated World Cultural Heritage site. The tour includes visiting the magnificent Toshogu shrine, Five-Story Pagoda, Niomon Gate, Three Monkeys, Yomeimon Gate and Main Sacred Hall. After enjoying a Japanese style lunch at a local restaurant, we travel to see Tamozawa Imperial Villa, the Tokugawa family summer retreat for the Imperial Family. Later we visit the spectacular Kirifuri waterfall before returning to Tokyo. 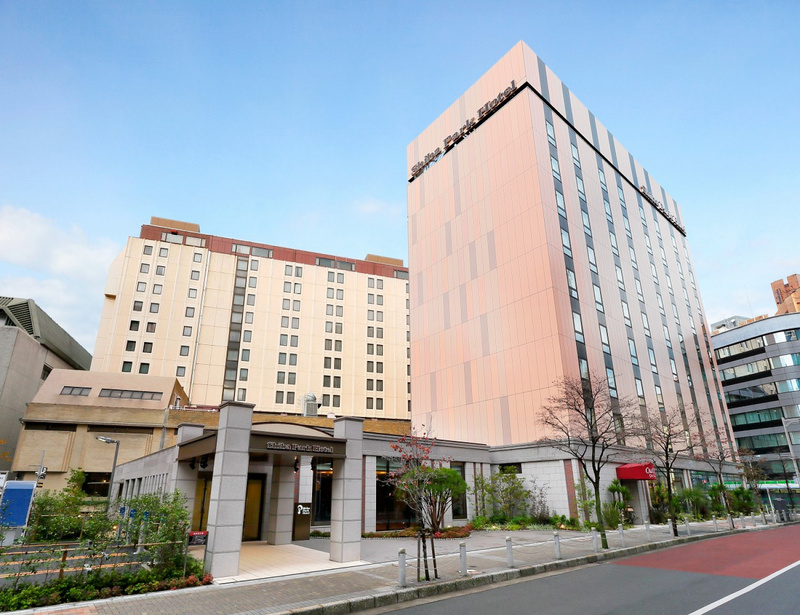 Tour disbands on arrival in Ginza & Shinjuku. 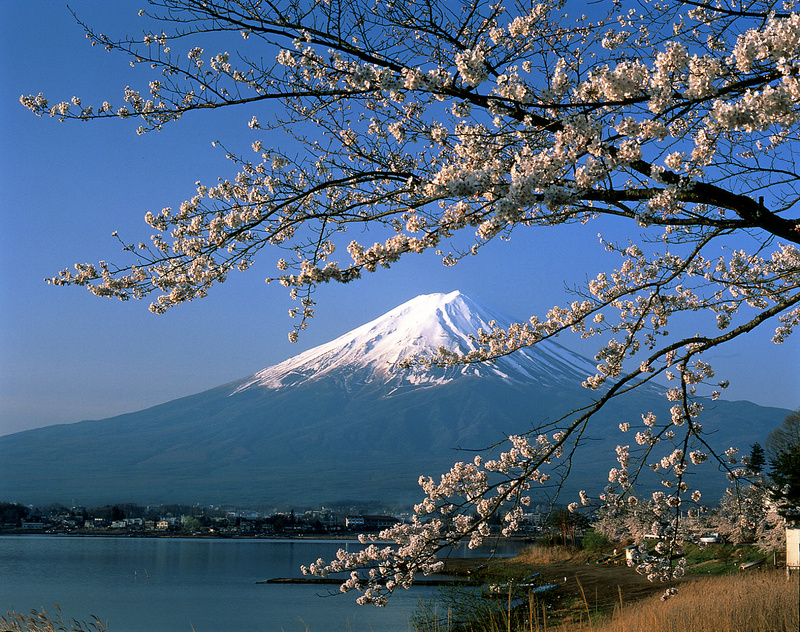 You will be picked up from your hotel and driven by deluxe motorcoach to Mount Fuji. Lunch will be provided at a Hotel /Restaurant in Hakone. In the afternoon we proceed to the Hakone National Park where we will take a cable car ride with the opportunity to see the magnificent volcanic Hakone mountain range below. We will then travel to the Owakudani Boiling Valley and afterwards take a boat cruise on Lake Ashi. After the tour take Bullet train to Kyoto. For your convenience and due to luggage restriction on the bullet train, we have arranged free luggage transfer to take your large luggage directly to Kyoto (1 bag per person). Full day sight-seeing tour of Kyoto & Nara, including visiting Nijo Castle, former residence of the Tokugawa Shogun. 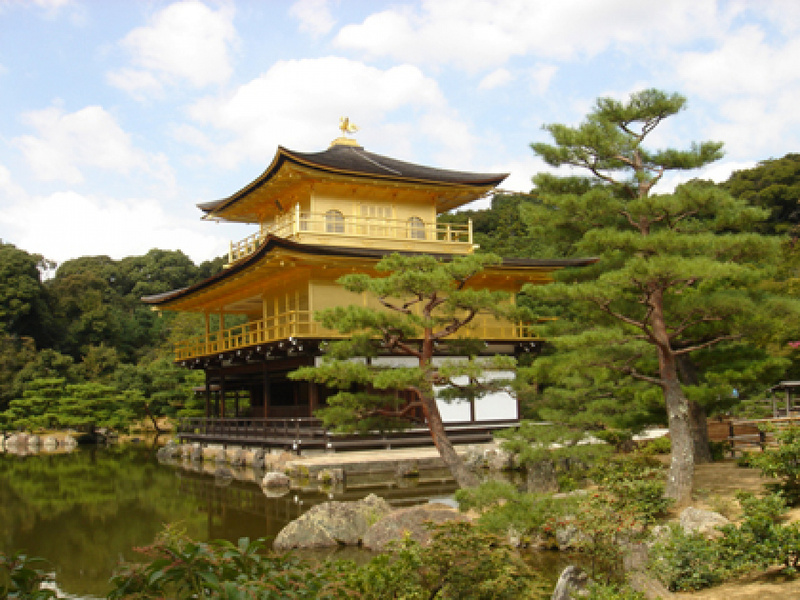 Next we visit the Kinkakuji Temple (Golden Pavilion) and Kyoto Imperial Palace. After lunch we travel to Nara and visit the Deer Park and Todaiji Temple, which houses the Great Buddha in the worlds largest wooden building. Next we visit Kasuga Taisha Shinto Shrine and Nara Nagomikan before returning to Kyoto. In the morning join our guide. and take the train to Fushima Inari, the oldest Shinto Shrine in Japan. The shrine is famous for one thousand red Toriii gates. We travel by train to Uji and walk around the 11th century Byodoin Temple. Afterwards enjoy traditional Japanese Tea ceremony and learn about Japanese customs and spirituality. All Train tickets as specified in the itinerary. For bullet train, we book advance reserved seat. Separate luggage transfer as stated in itinerary Tokyo - Kyoto. International Flights: We can assist booking flights with full ATOL Protection. Seat in Coach tour to Heian Shrine, Sanjusangendo Hall, Kiyomizu Temple. Seat in Coach tour - Todaiji Temple, Nara Deer Park, Kasuga Taisha Shrine & Nara Nagomikan. Cycle the back streets of Kyoto Geisha quarters, & Heian Jingu shrine. Tour operates Mon, Wed, Frid, Sunday. 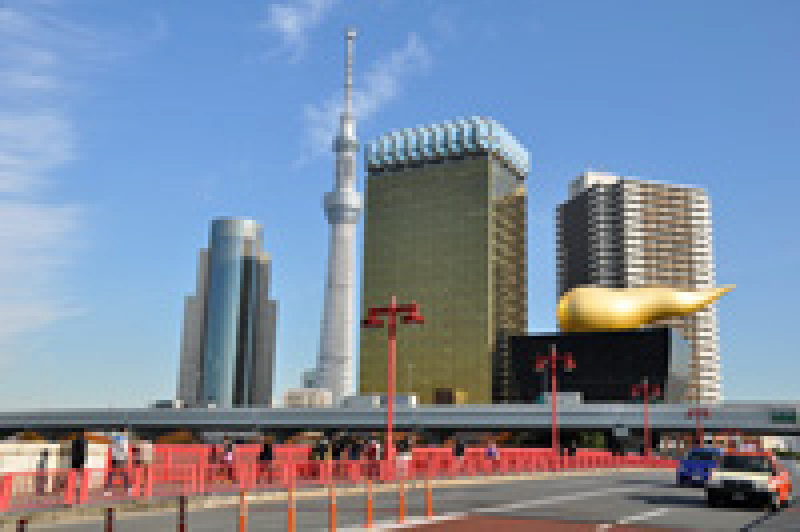 Tour includes Hama-Rikyu garden, Sumida River Cruise Asakusa Kannon Temple & Nakamise shopping street. *includes Lunch when operated on the same day as the morning tour. Full day coach tour to Nikko National park - Toshogu Shrine, Lake Chuzenji & Kegon waterfalls. Visit the 350m high Tembo deck of Skytree. Sensoji Temple & Nakamise shopping street. Option A - Sumo Experience £120 - Enjoy Sumo demonstrations by retired Sumo wrestlers + Chanko-nabe tradition Sumo meal. Every Monday. Option B - Sumo Stable tour £100 - Visit an authentic Sumo Stable and see active wrestlers train. Take photos and communicate with the young wrestlers. 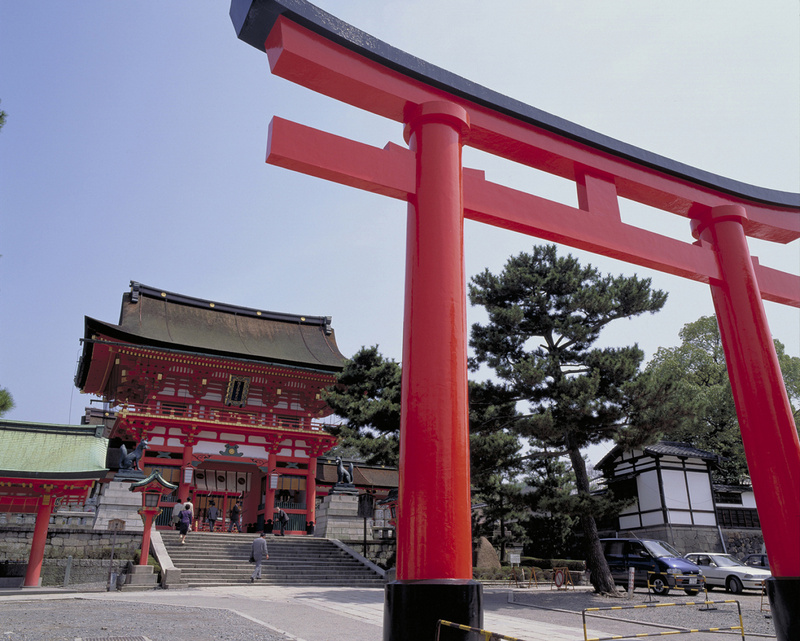 Visit Fushima Inari Shrine with 1000 red Torii gates. Take the train to Uji and visit Byodo-in Temple, Japanese Tea Ceremony. Watching a pageant of Japanese traditional arts, performances and Maiko dancing at Gion Corner. Experience a Japanese Tea Ceremony at a traditional Ryokan and enjoy Zen (vegetarian) dining. Dance performance from a Maiko (trainee Geisha) and commemorative photo. Enjoy Japanese style Tempura meal. 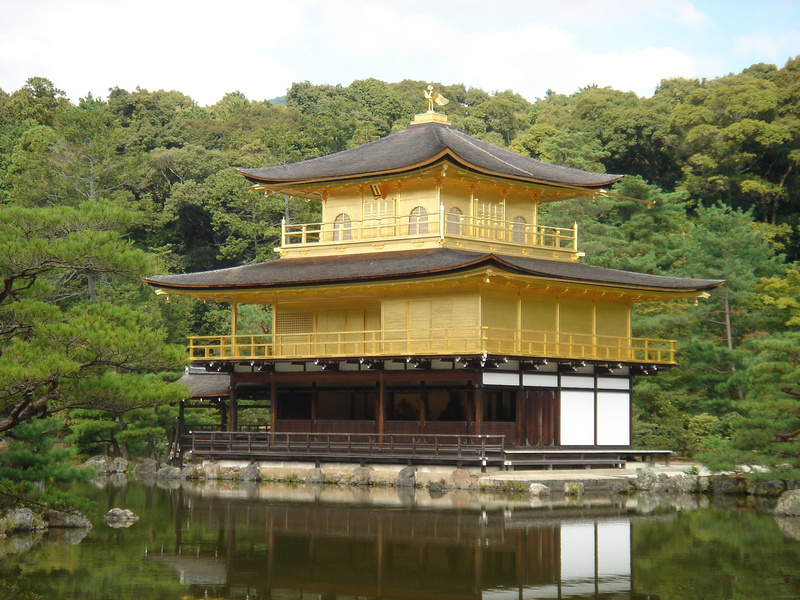 Includes return reserved seats on bullet train from Kyoto and boat tickets to Miyajima Island. Visiting Itsukushima Jingashrine, Hiroshima Peace Memorial Park, Atomic bomb Dome and museum. A full day tour visiting Miyajima and also Hiroshima Peace Memorial Park & museums. Guided tour Osaka Castle & boat cruise on the Aqua Liner. Optional traditional style Ryokan accommodation in Kyoto or Hakone. Ask for details. 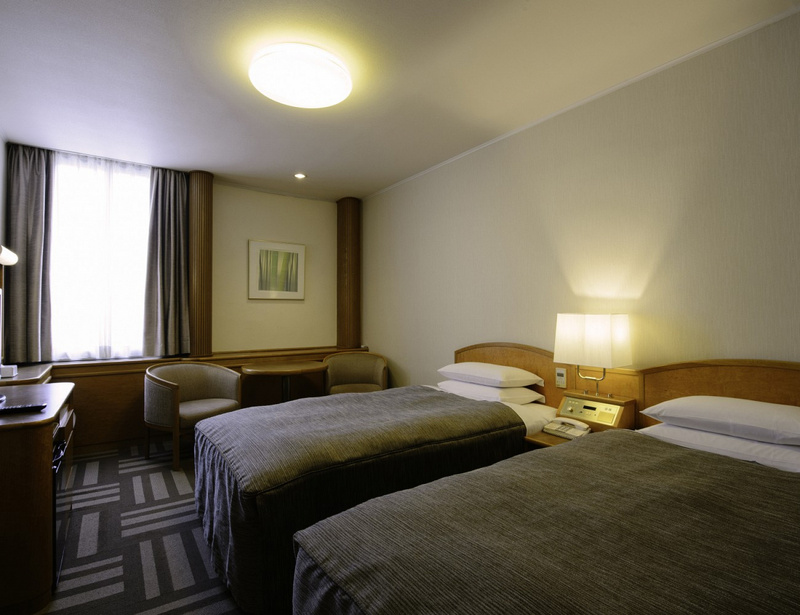 The upgrade hotels in both cities particularly Tokyo will enhance your holiday enjoyment therefore we would recommend it. 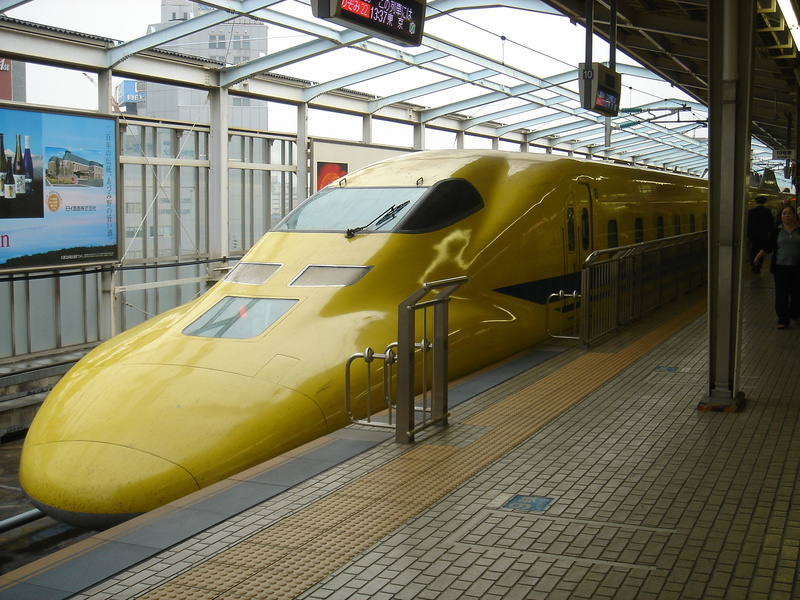 For bullet train tickets, we book advance reserved seat for a smooth travel experience. Our Company is based in Cheshire, UK. Our tours are available to all English speaking customers living across the world and we have many customers from USA, Canada and Australia. The air holidays and flights shown on Magical Explorer website are ATOL Protected by the Civil Aviation Authority. Our ATOL number is 6450. ATOL protection extends primarily to customers who book and pay in the United Kingdom. Click on the ATOL logo if you want to know more. We Magical Explorer Ltd reserve our copyright, please contact us to obtain permission for use of any photos or literature from this site. We thank Japan, China and Korea National Tourist Organisations for use of various images on this site. Please complete the contact form below and one of our tour specialists will contact you within 24 hours.